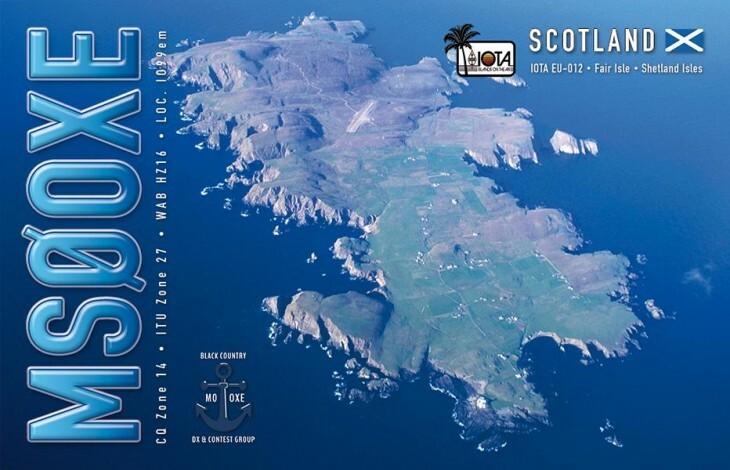 The Black Country DX & Contest group will be QRV from Fair Isle, IOTA EU-012, from the 9TH to the 15th September 2015. We expect to be QRV from 18:00 UTC on the 9th to 16:00 UTC on the 15th September 2015. We will be on 10m – 40m in CW, RTTY, SSB and some PSK. Due to no mains power throughout the night we will QRT each night around 2330 local and QRV each morning from 0730 local. Hence, no 160 or 80 meters. We will have 3 stati ons on the airat all times from 0730 till 2330 each day from the 10th to 14th September. We are staying at the south lighthouse (SKADDAN) GRID: IO99EM, WAB: HZ16 and for lighthouse chasers ILLW: UK0127 – ARLHS: SCO 079 FAIR ISLE SOUTH SKADDAN – WLOTA: LH 1319. WE DO NOT REQUIRE YOUR QSL CARD FOR CONFORMATIONS. Request QSL’s via M0URX OQRS. LOTW upload, once we have returned home. 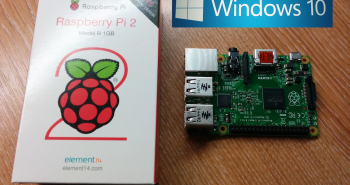 CLUBLOG uploads every day. MS0OXE will be operated by M0VKY, G4MKP, M0YOM, G0JKY & M0CKE. We look forward to working you from Fair Isle. 73, MS0OXE.